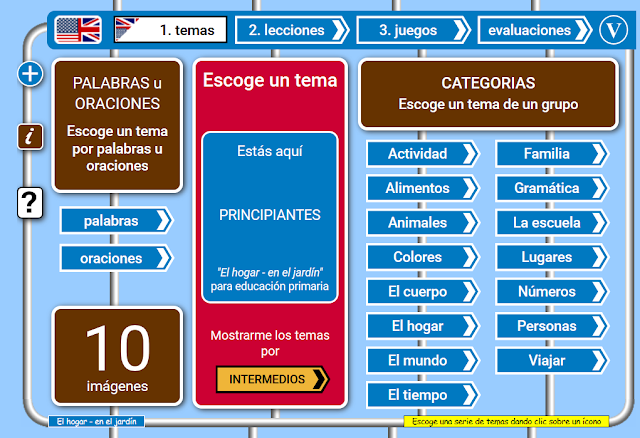 Rabadeira in English: WHAT ARE YOU DOING IN THE GARDEN? 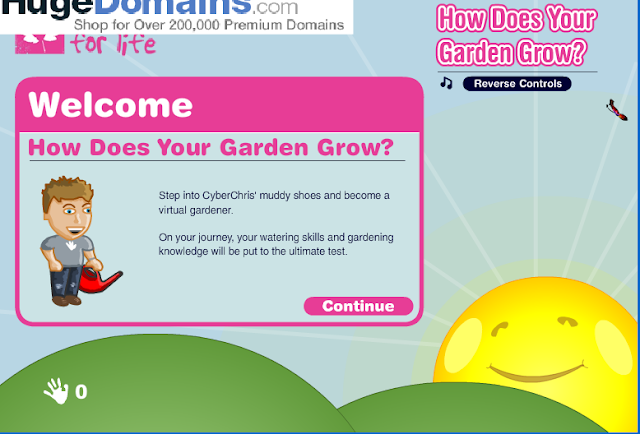 Learn about vocabulary and actions you can do in the garden. Learn how to pronounce some vocabulary. A game to take care of your garden : water the sunflowers , Don't let them die! 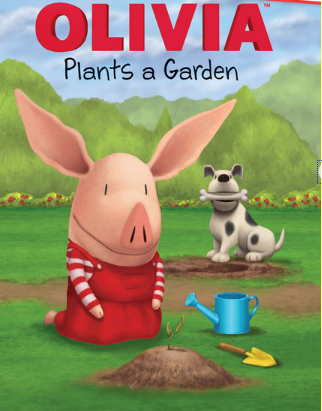 Read this online book : "OLIVIA PLANTS A GARDEN"